The Davidson/Valenti Theatre is the black box theatre located at the Los Angeles Gay and Lesbian Center. It is a small, intimate space within the Lily Tomlin Jane Wagner Cultural Arts Center that is welcoming to the entire community to celebrate and share the experience of art. The goal of the center is is to raise funds for people in need through presentation of cultural events and performances in a variety of media.The revenue raised from performances here will be used in part to provide services for people with HIV or AIDS and to enhance other programs at the L.A. 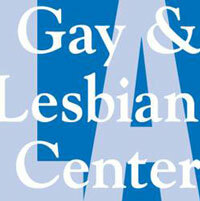 Gay & Lesbian Center.